Home » Our Blog » What’s the latest Red Diesel Price? What’s the latest Red Diesel Price? 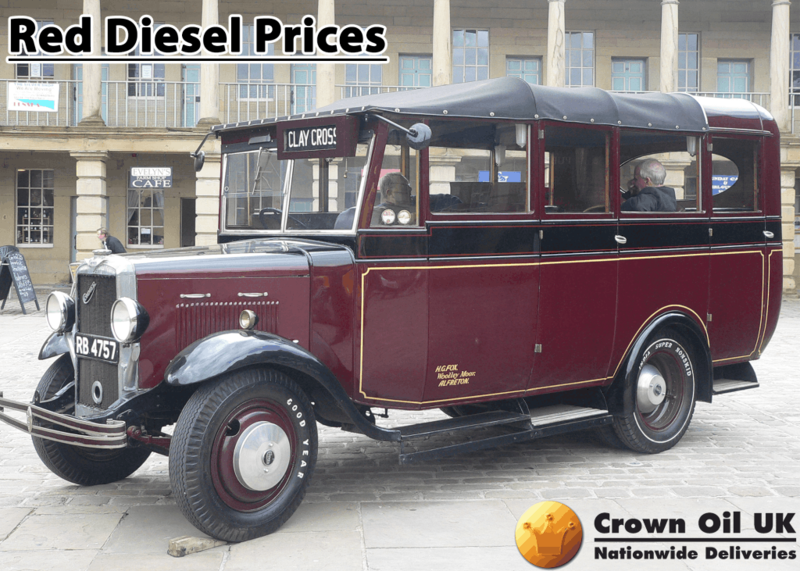 The cost of diesel fuel (derv) in 1920 was just a fraction of what it is today in 2019. You’d think it was common sense that derv and red diesel prices recorded over the years would show a steady upward trend. However, this isn’t always the case thanks to price perception and inflation. As the years go by, salable items become more expensive. However, with fuel costs such as red diesel (gas oil), fluctuations occur due to many global factors. These could include war, recession, and the typical supply/demand ratio. These all affect the price of crude oil (the raw product which gas oil is derived from). 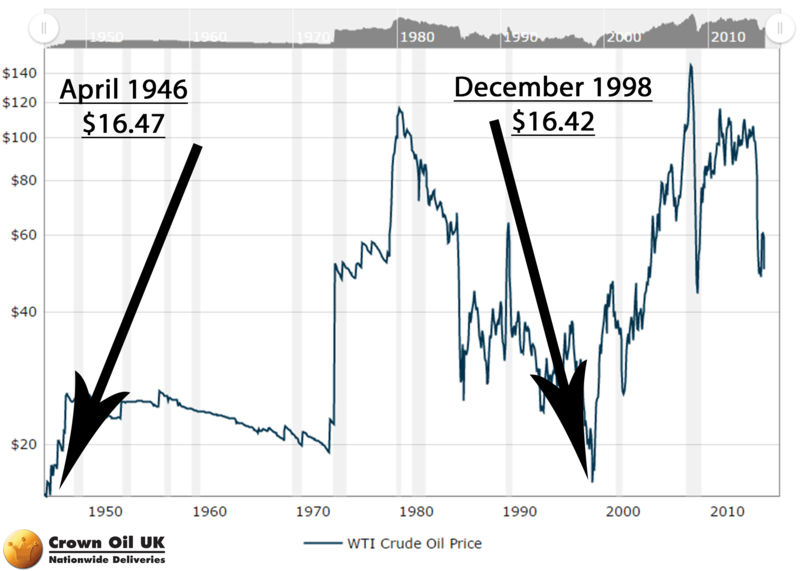 These factors affect the price of gas oil so much so that a price per barrel of crude oil in December 1998 cost roughly the same as it would have done in April 1946! Although the prices below are adjusted in respect of inflation, it still outlines the important price factor. 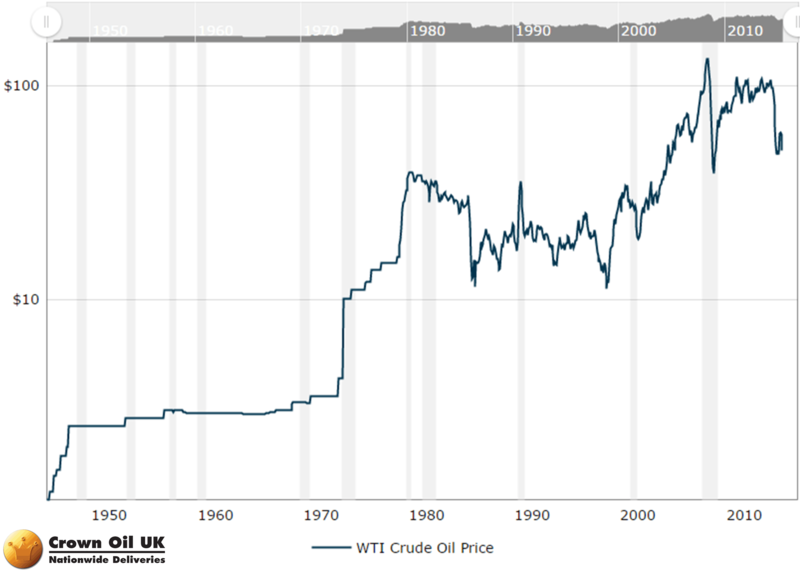 Below is a graph to show crude oil prices with the inflation taken into account. This does show a relatively steady upward curve which we’d expect. What Makes Red Diesel Prices Difficult To Estimate? What makes red diesel prices harder to determine in 2019 than in previous years is the difference in the value of the dollar and the change in tax. The taxation on fuels in the UK has changed over the years making the price of diesel fuel and gas oil difficult to measure properly. Obtaining a static red diesel price is even harder because the taxation is different to normal road diesel. Today’s red diesel prices are much cheaper than road diesel prices due to the reduced tax rate associated with its usage. Why Does Red Diesel Cost Less Than Road Diesel? The reason why red diesel is cheaper than road diesel is due to its main purpose. The objective of red diesel is to fuel off-road vehicles and machinery/equipment. A vehicle fuelled by red diesel can’t use public roads or highways unless it has been authorised to do so or if road usage is incidental or minor (laws apply). A recent change to the law permits tractors to use red diesel on the roads if they’re helping with gritting. Rebated fuels can also be used for heating homes and boats which people live on. Red diesel and diesel prices are practically the same but the rebated rate of duty on gas oil means that it costs far less than derv after tax is paid. Okay, so red diesel is rebated fuel, but why? In 1921, vehicle licenses and excise duty were introduced in the UK. Vehicles owned by the local authorities remained exempt. The rates were calculated by taking into account the amount of damage to the roads each particular vehicle could cause. Petrol was the main fuel type used, to begin with at that time until lorries, buses and other vehicles became more and more popular and started to use diesel fuel. The initial reason for such excise duty was to tax vehicles on the wear they caused to roads and so off-road vehicles using diesel fuel benefited from a reduced rate of tax thus lower prices. In 1935, rebated fuels were prohibited from use in road-going diesel vehicles. The government introduced penalties to stop people from using the cheaper rebated fuel. 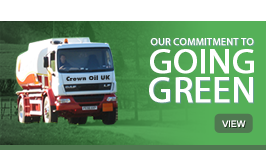 There have been several changes over the years to the type of vehicles and machinery which can use red diesel. 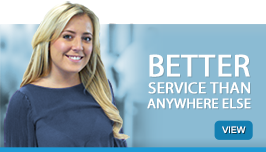 HMRC update their website with information when something changes, but it is rare. Around 1959, fuel bought from a red diesel supplier at a rebated rate for off-road use came with a red marker dye. The red marker dye gave red diesel its name. This was to end reclaiming the duty paid and reduced a lot of the legwork for buyer and Customs. The red dye also allowed Customs to check for illegal usage in road vehicles as the difference in red diesel price and diesel price expanded. 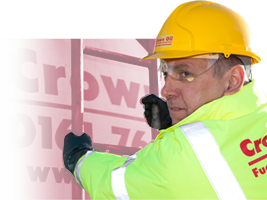 For more information about red diesel or to get a red diesel quote call us today on 0845 130 9777. What Will Happen to Gas Oil Prices in 2018? 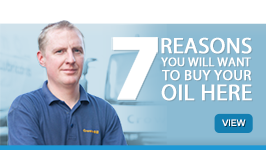 Looking to Order Heating Oil?